Green is the way to go, even when it comes to the flooring option you select for your home. There are many environmentally responsible flooring products available to homeowners today, and the popularity of eco-friendly flooring is sky-rocketing. A flooring option is considered ''green'' if it utilizes recyclable or renewable materials, promotes high indoor air quality, is manufactured in an eco-responsible way, and has a long overall lifespan. Green flooring options don't sacrifice style –the variety of eco-friendly flooring options can work with any interior decorating theme. As a harvested resource, cork makes an excellent eco-friendly flooring option. Cork floors are made from the leftover material from the manufacturing of wine stoppers, and finished with a durable and resilient coating. Since cork flooring is a product that is considered both renewable and recyclable, it gets high marks from green flooring experts. Homeowners and designers also praise cork flooring for its versatility, durability, and hypoallergenic features. Bamboo flooring are one of the most popular green flooring options. It gets its eco-friendly stamp of approval because it is made from a rapidly renewing resource that matures quickly and regenerates without replanting. Topped with a polyurethane coating, the green attributes of bamboo flooring are enhanced by its durability and design flexibility. A long-standing green flooring option, linoleum flooring has always had many eco-friendly characteristics. It is made from abundant natural materials, can be recycled, and is fully bio-degradable. It's a lower-cost green flooring option, and is available in a large variety of floor colors and patterns. Some hardwood flooring meets green flooring standards, and consumers should look closely at brands and certification labels to determine if a wood floor is made from sustainable materials and manufactured in an environmentally friendly way. Green hardwood floors have all the benefits of less environmentally friendly wood floor products – beauty, style and a popular choice among decorators. 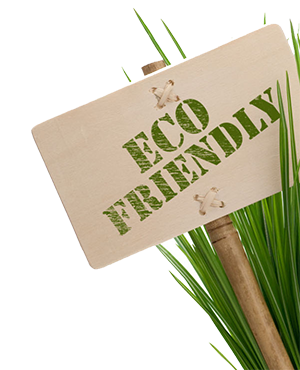 Other eco-friendly flooring options exist, such as certain carpet and ceramic floor products. The green flooring experts at Dixie Flooring Outlet can help you evaluate all the green flooring options available for your home improvement or remodeling project. 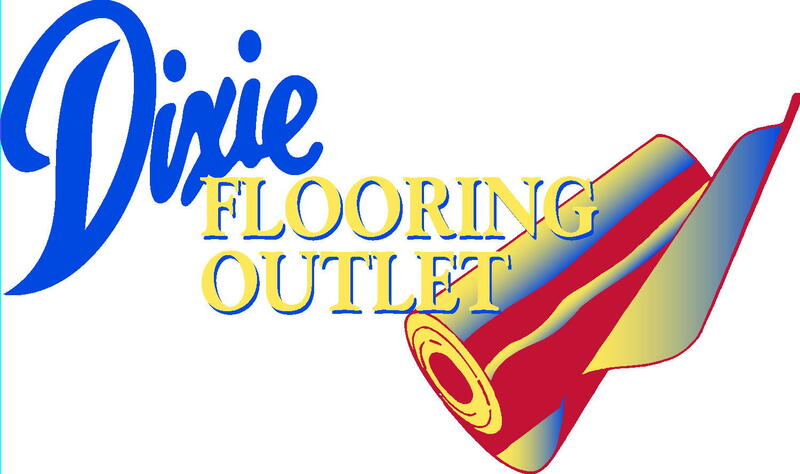 Dixie Flooring Outlet – Proudly serving the Acadiana area. Call us today for a free green, eco-friendly flooring consultation!